The Grand Ledge Chamber will present its 36th Annual Yankee Doodle Days in June 2019. This family-friendly community event will take place at Jaycee Park, 525 E. River Street. ? 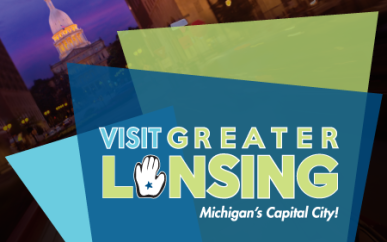 ?Proceeds from all Chamber events are allocated to promoting the Grand Ledge community and its members. ?